Uploading by nikeskateboarding. True to Form in the Bay with Ishod Wair, Alex Olson, Donovon Piscopo, Antonio Durao and Zion Wright. The Deconstructed Collection takes three SB icons back to the essence, stripping away everything but the clean, classic leather. 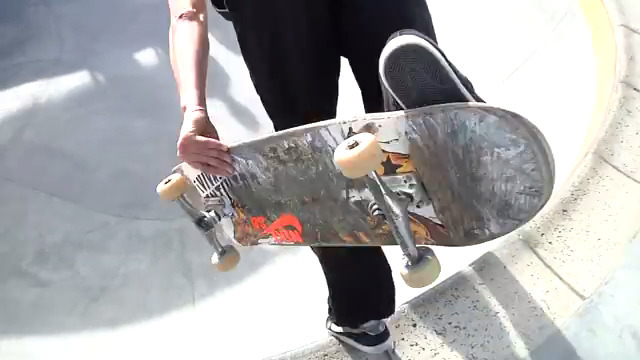 Uploaded by ThrasherMagazine. It’s damn near impossible to assemble a greater cast of characters for road trip around Europe. The crew razed the streets and torched every park in their path. This one’s dedicated to P-Stone. We’ll keep the fire burning for you, Big Dog! Full episode. Uploaded by X Games. Check out the entire broadcast of our World of X Games Real Street 2017 show. 5 of 8. Uploaded by X Games. Watch Ishod Wair’s entry into Real Street 2017, the all-video, all-street skateboarding contest brought to you by World of X Games.